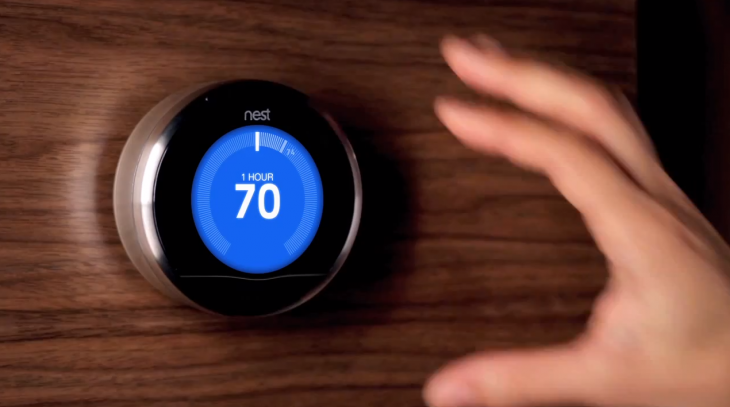 After arriving at 600 Best Buy retail locations in the US, Nest’s intelligent thermostat is launching in stores across Canada, including Lowe’s, Home Depot and Amazon. Nest’s unusually attractive design has led it to make quite an impression in the US. The device learns your schedule, programs itself and can be controlled by your phone — plus the company claims it can lower your heating and cooling bills by up to 20%. At Lowe’s and Home Depot, only the new and thiner Nest 2 is available for $249, while Amazon is selling both iterations of the device (1st gen is $199) while supplies last. If you’re interest is piqued, nab a Nest via the links below.